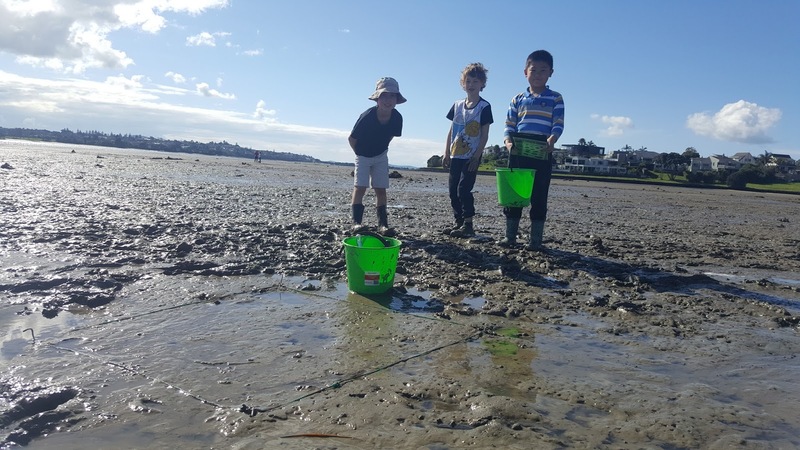 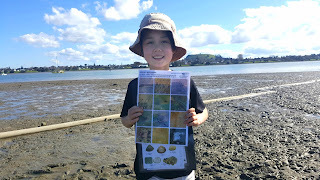 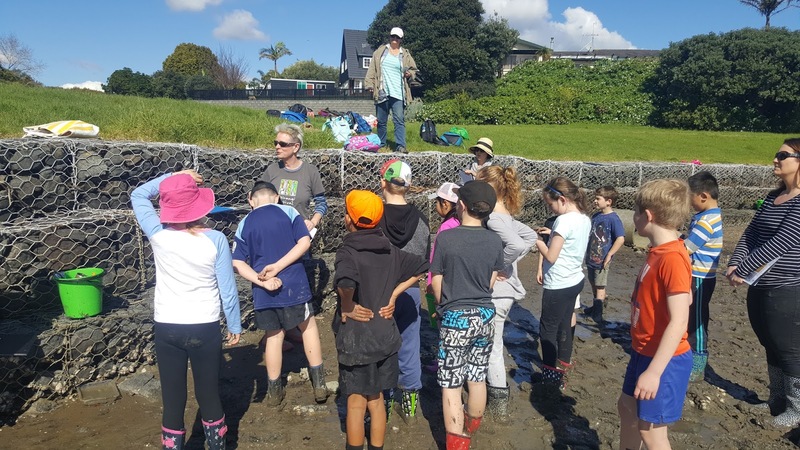 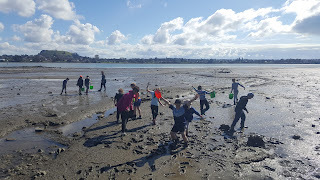 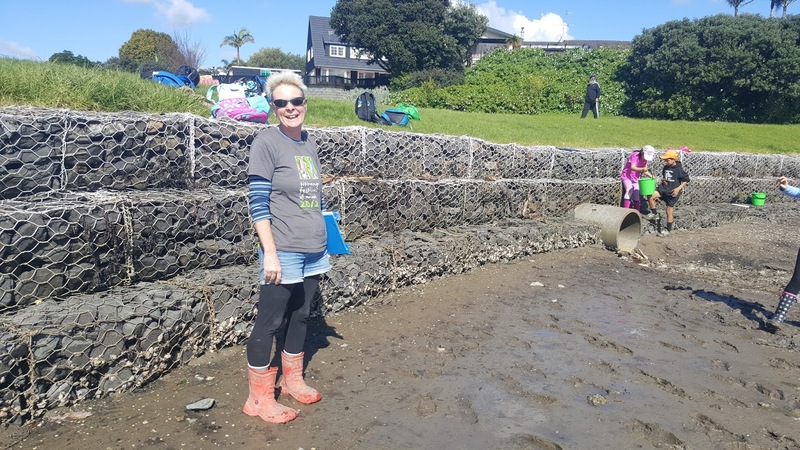 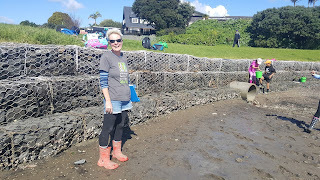 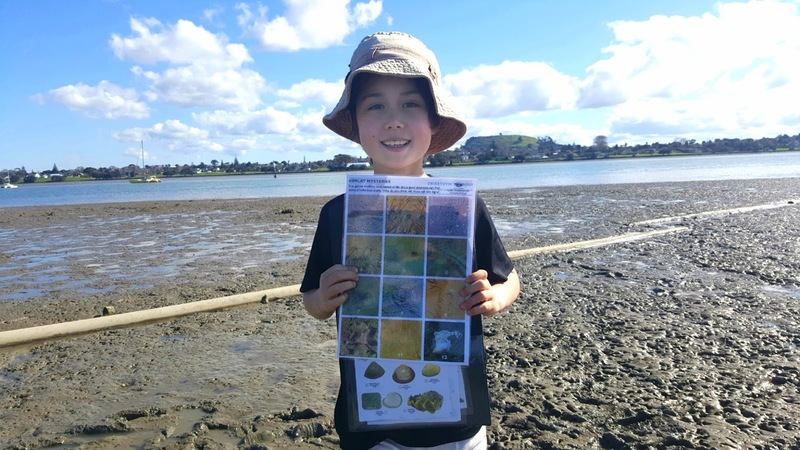 Sunnyhills School Environmental Blog: Our Marine Metre Square - Citizen scientists in action! 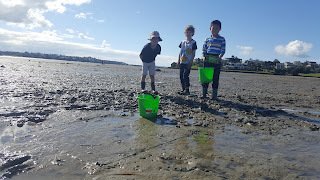 Our Marine Metre Square - Citizen scientists in action! Today our Middle School Enviro Monitors, along with Mrs Venville, Mrs Daniel, three awesome parent helpers and marine biologist Dr Mels Barton conducted a Marine Metre Square survey. 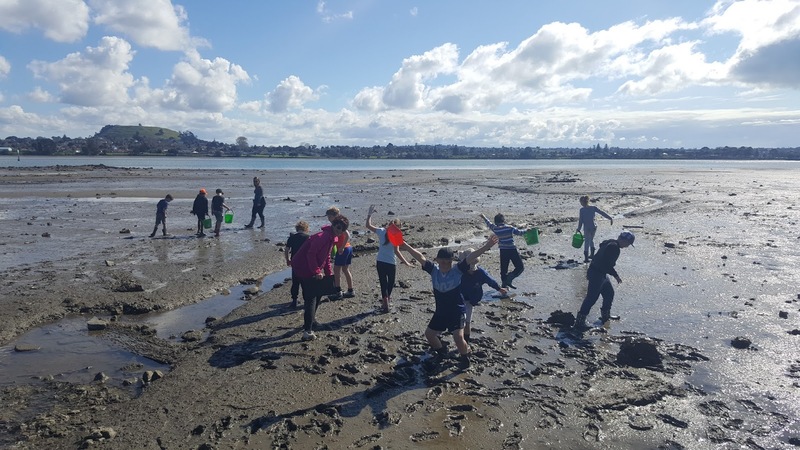 We're helping scientists researching the health of our marine environments.